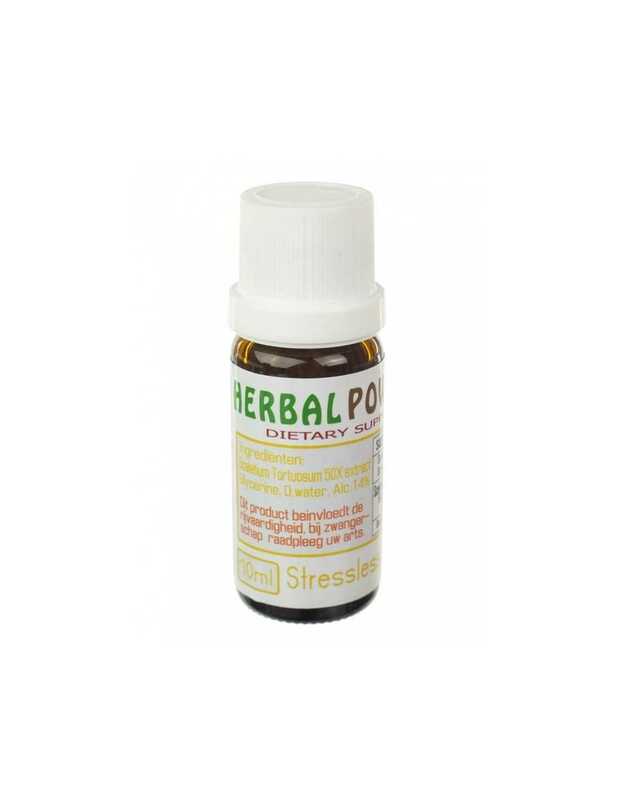 Sceletium tortuosum extract produces a number of closely related effects, including a general feeling of euphoria, social buzz, relaxation and increased focus with an energetic feeling. Enjoy all the excellent qualities of kanna (Sceletium tortuosum) with this concentrated 50x extract tincture. Easy to dose and quick to take effect. The succulent herb kanna is indigenous to South-Africa, where it was used by various tribes. The local inhabitants would chew on the plant on a daily basis to elevate their mood and dispel anxiety. Drink up to half a bottle (5 ml) per dosage. This can be measured by filling the cap twice. Sceletium tortuosum extract, distilled water, naringin, glycerine, alcohol (14%). All natural: no chemicals or sugars added. 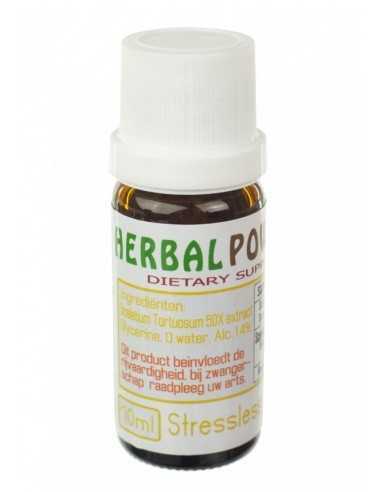 The kanna plant used in this extract is cultivated in Thailand, which means it may have a different composition of active alkaloids compared to the South African variety.